Beautiful full gut rehab, large & spacious 1BR/1BA at the James House. Everything brand new, shows like a model unit, w/new kitchen w/stainless steel & granite, new hardwood floors, new carpeting in BR, all new bathroom, new light fixtures/doors. Large living space, big east-facing balcony w/views of pool & city. Heated, garage parking $150/month. Full amenity complex, walk to the lake, old town, lincoln park!! 1560 N Sandburg Terrace #504 Chicago, Illinois 60610 is a condo property, which sold for $227,000. 1560 N Sandburg Terrace #504 has 1 bedroom(s) and 1 bath(s). 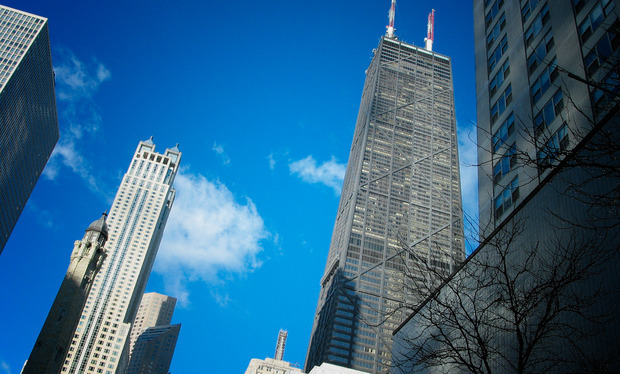 Want to learn more about 1560 N Sandburg Terrace #504 Chicago, Illinois 60610? Contact an @properties agent to request more info.